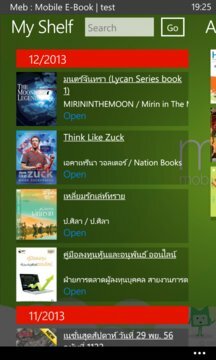 It is about the time to read Thai e-books on your Windows Phone 8, with many free and sales e-books on meb application which available on Windows Phone now. 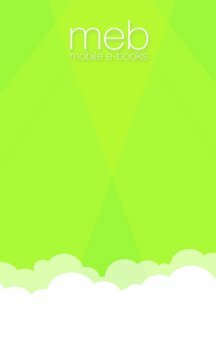 - Buy Once, Read Everywhere: readers can use their meb account to read e-books accross the devices and platforms. - Offline reading after completed download. - Personalize your reading experience with Sepia/ Night mode , and adjust font size for book in epub format. - New feature: support playing video and audio in the multimedia type book. - New feature: Able to choose e-book format (epub/pdf) for the book that is available in multiple format.